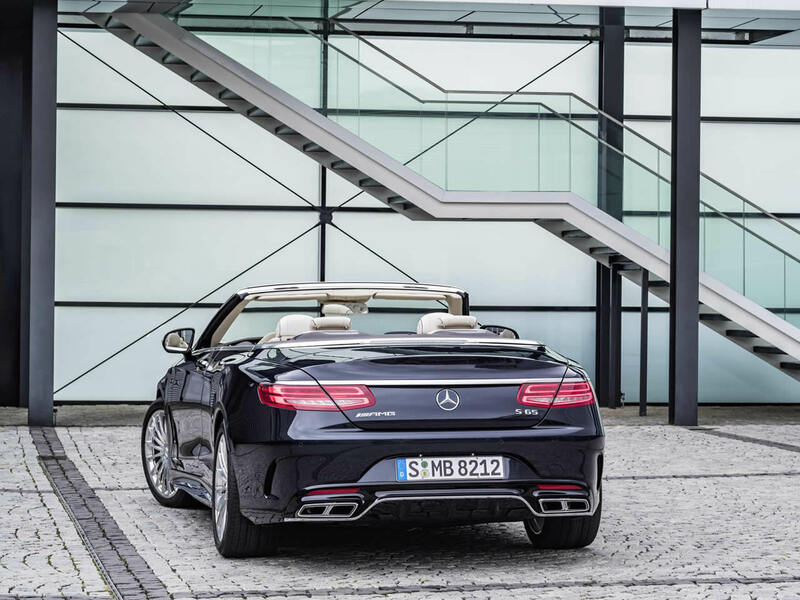 The Mercedes-Benz S-Class AMG Cabriolet comes in two different flavours; the S63 gets the high-tech twin-turbo V8 while the S65 has the silky-smooth lazy old V12 and all the extras. Two very different alternatives for going very fast in great comfort. Either way, you’ll be spoiled by a car brimming with latest driving technology and cosseting luxuries. Despite being a large, heavy car the S-Class AMG has both the ability to waft silently and be surprisingly entertaining. Put your foot down and both engines will let out a pleasing bark and warble with crackles on the overrun. The AMG suspension is firmer than the standard car and results in better handling through twisty bends but less of a floaty ride in the straights. 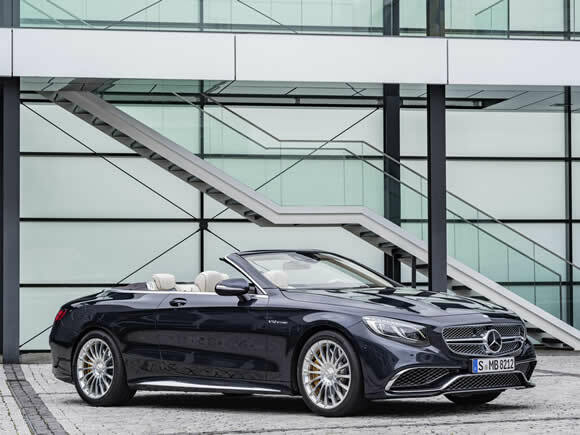 It can make excellent progress on the kind of roads that you would expect a luxury car to roll and struggle yet it is still best suited to cruising at speed on a wide open highway. In cold weather, you can be comforted that not only are the seats and steering wheel heated but the centre console and armrests too. Analogue dials are replaced by a pair of large LCD displays that cover the whole dashboard. 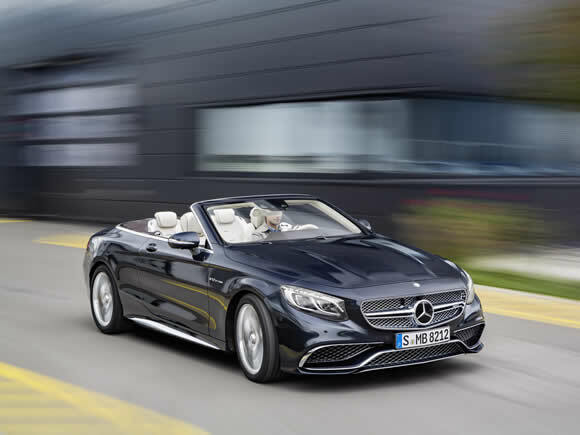 With the roof down, wind is carefully channelled away and you can enjoy the beautiful interior design and enjoy one of the relaxing backrubs from the massaging seat’s menu. Rear seat passengers are considerably more comfortable than those travelling in competitors from Bentley or BMW. 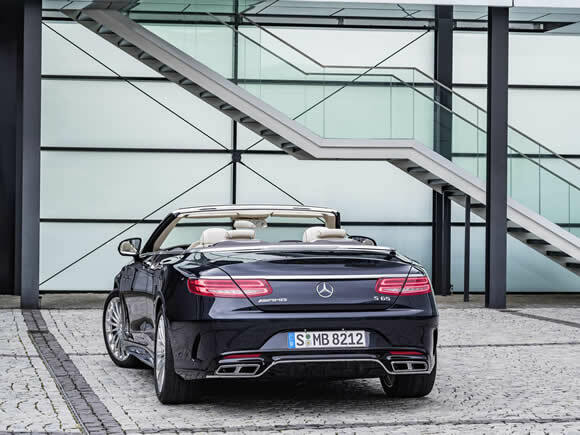 Forget the hatchbacks and diesel mile-munchers, this is what Mercedes does best. The S-Class AMG Cabriolet can pamper you over vast distances and on arrival, you can drop the roof and enjoy its sporting performance in the sunshine. 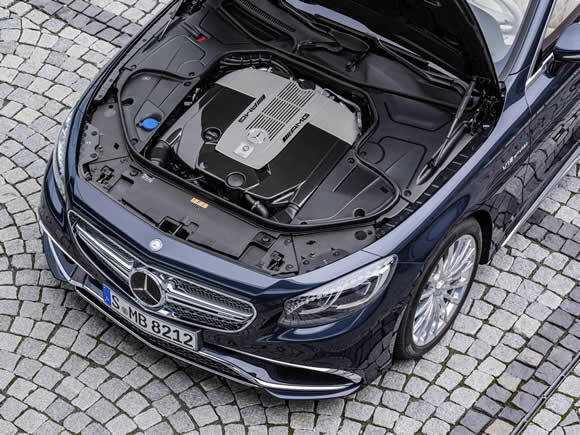 From 2018 the S63 gets the new 4-litre twin-turbo V8 which is less polluting and more powerful than the normally aspirated engine that it replaced. 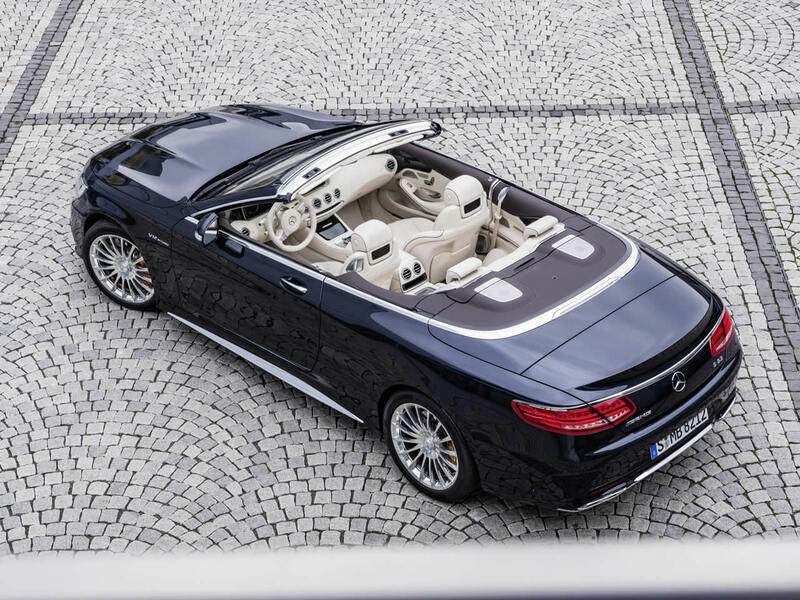 For the ultimate in smooth power delivery it has to be a V12. The Mercedes V12 is a masterpiece but big normally aspirated engines like this won't be around for much longer so enjoy it while you can. 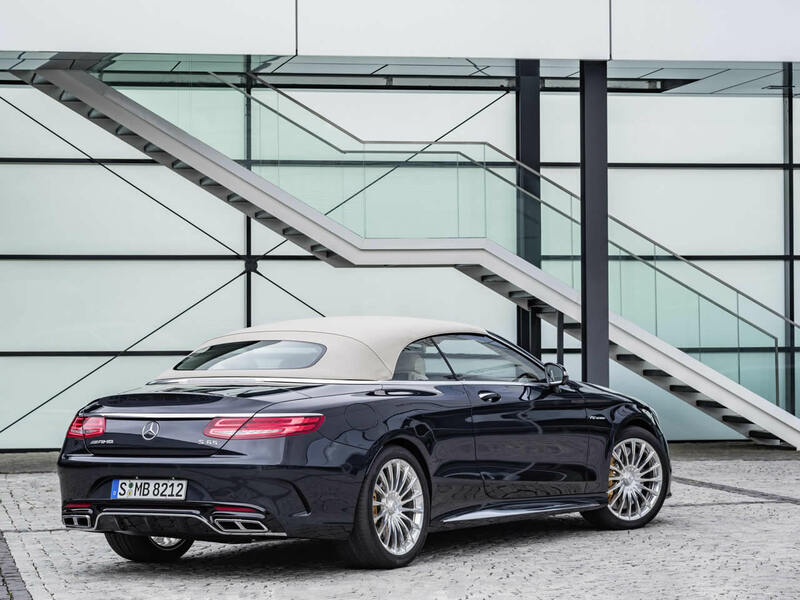 With more weight in the nose, the S65 may not be as nimble as the V8 but it remains one of driving's greatest pleasures. 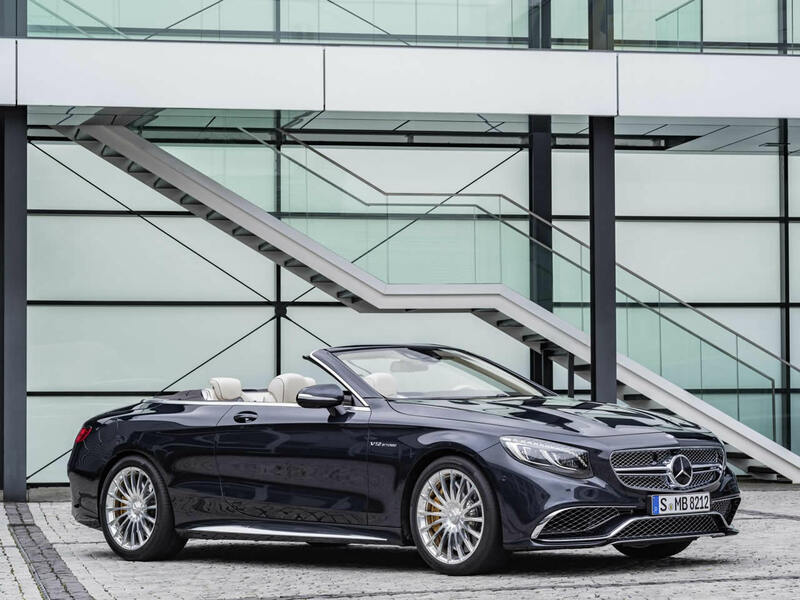 Do you drive a Mercedes-Benz S-Class AMG Cabriolet? Would you recommend it to others? Start the conversation and let us know what you think of the car.